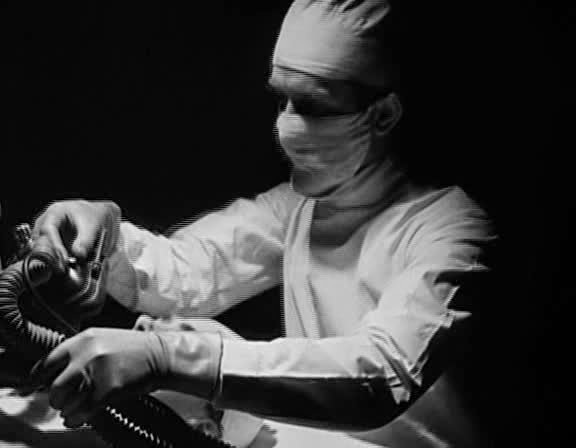 A supporting actor who was captured during WWII and interned in a prison camp for five years, where he wrote and staged plays. 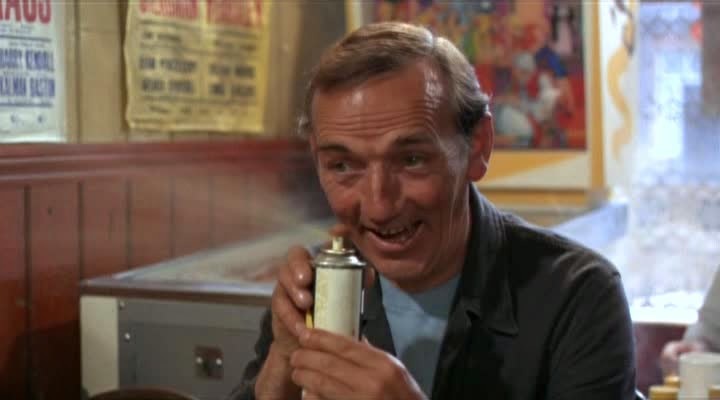 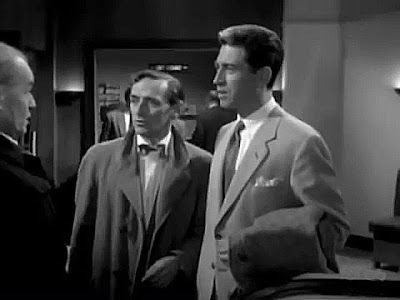 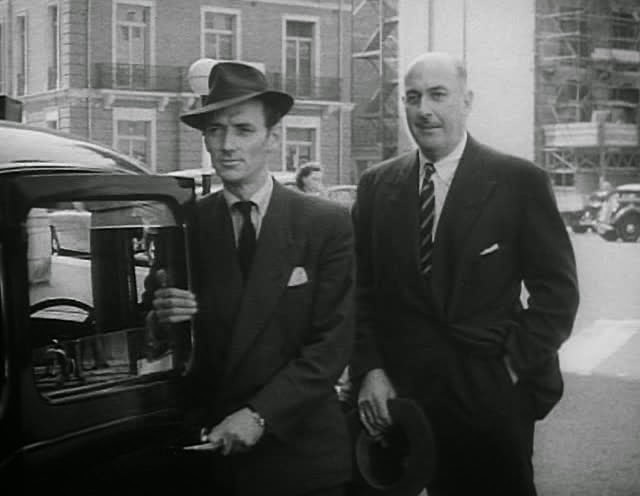 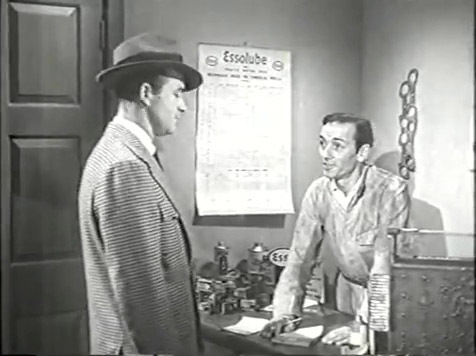 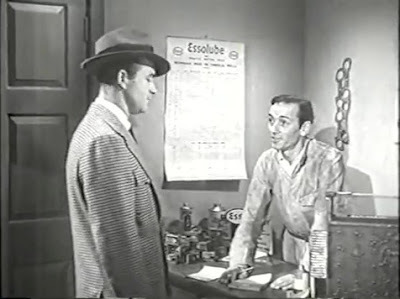 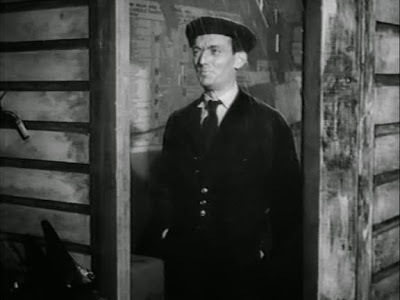 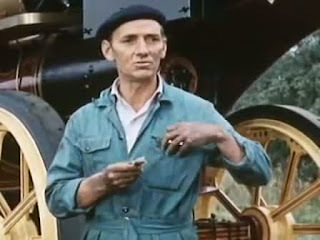 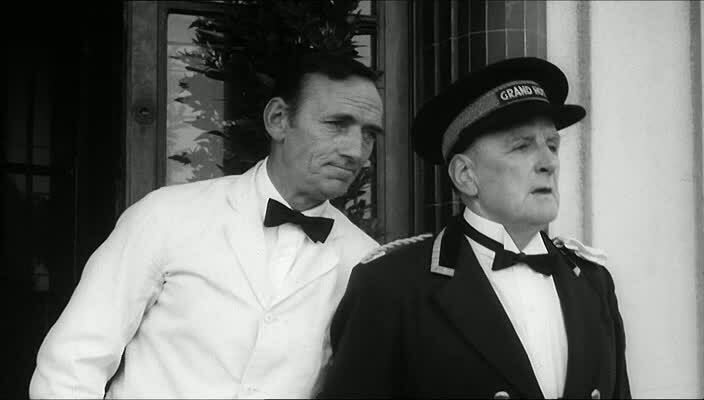 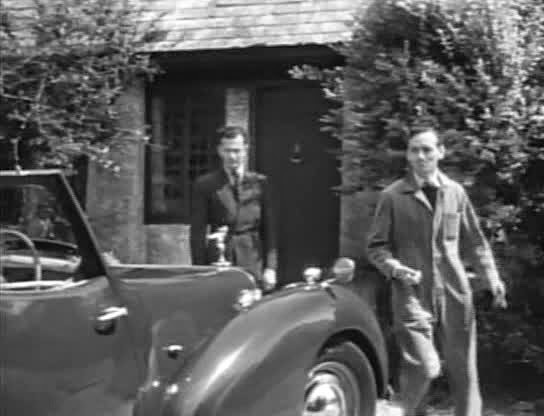 Sam Kydd is on the left, with Harry Locke. A very small role in this film. 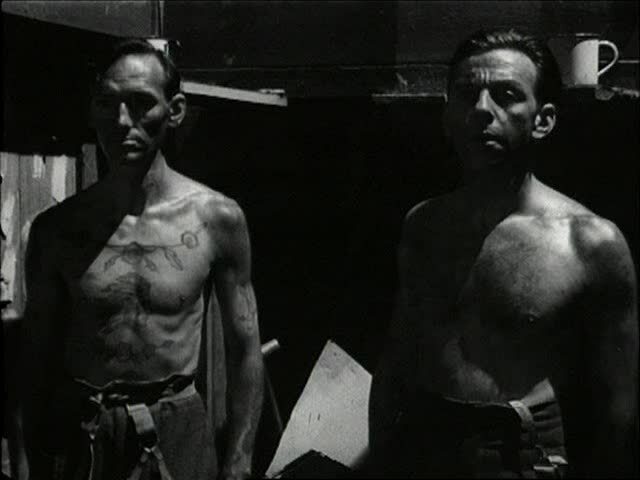 Sam is on the left. The doorman on the right is as yet unknown to me.